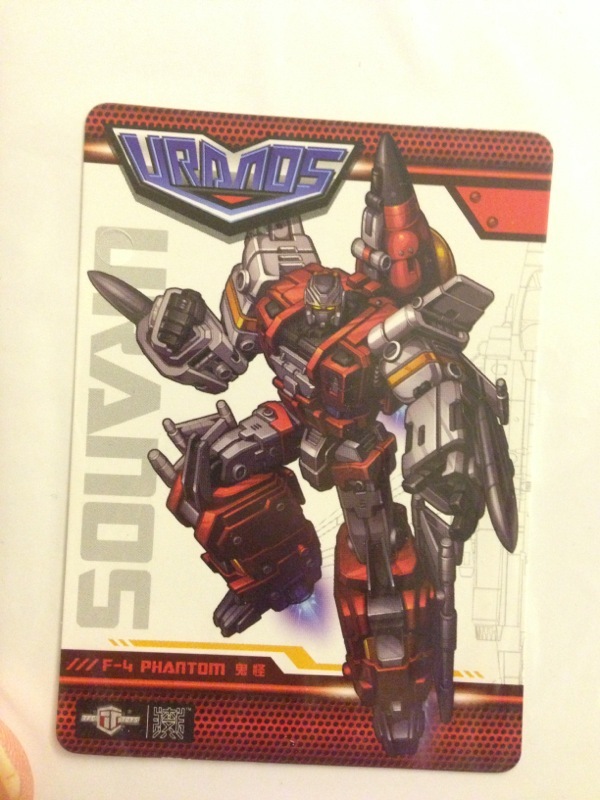 Courtesy of tfw2005 user uranusdd, we now have detailed in hand images of FansProject’s unofficial Stunticon T-Bone. 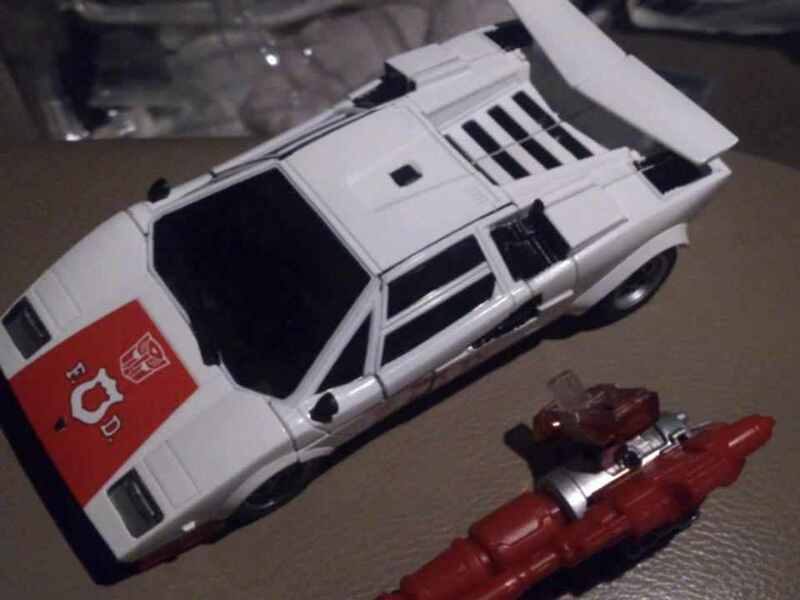 This take on G1 Wildrider is set for a March release and some of these images show him side by side with the earlier shown Car Crash. Also, it’s now known that the combiner form will be called Intimidator. Now, if only my wallet is not so intimated.Enjoy the pictures! 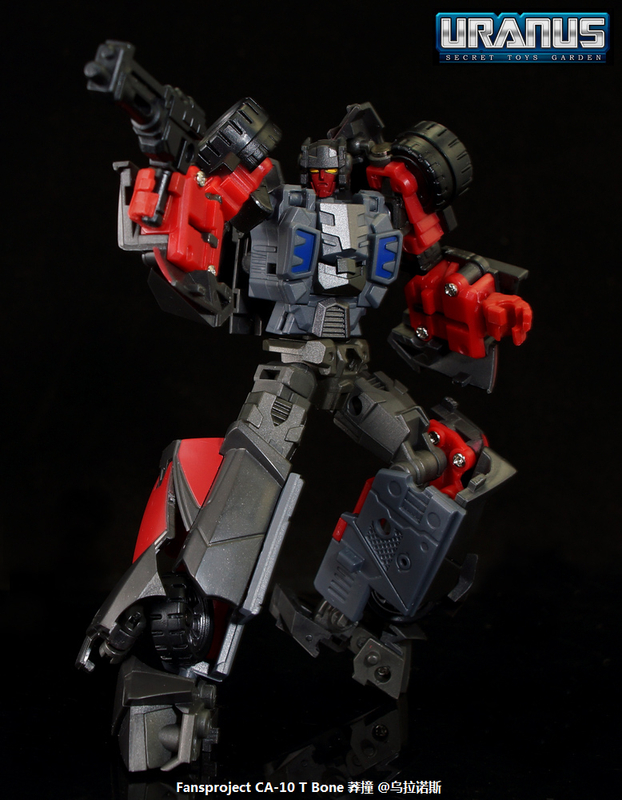 Courtesy of 78dm.net, here are pictures of FansProject’s first figure from their unofficial G1 Stunticons lineup. 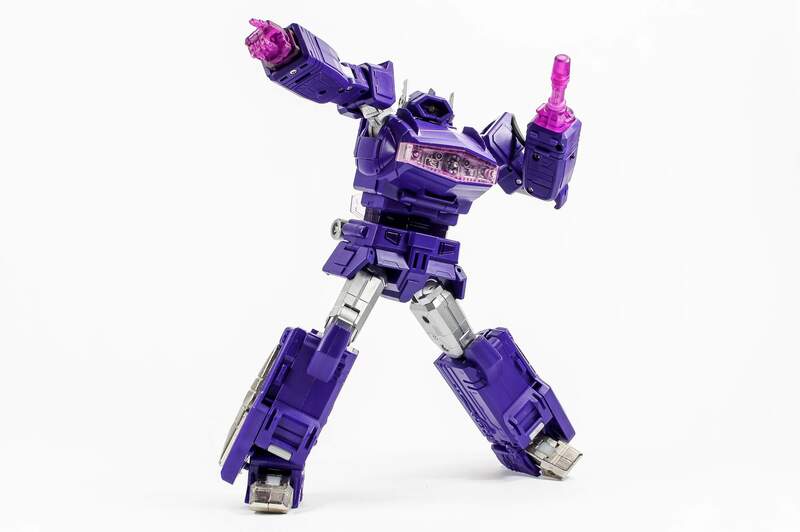 The images show off all the gimmicks and poseability of the figure, but they also reveal to us that it is doesn’t look likely that these figures will be able to form a combiner. Too bad, but it’s a great looking figure nonetheless. Check the pictures out below! 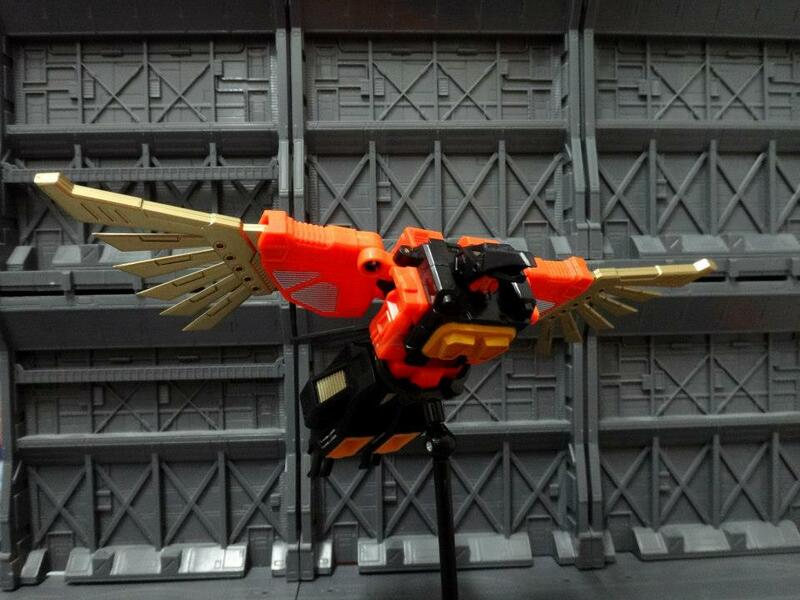 The below images were taken from a blog by a guy known as Fatguy, and they show off Kre-O’s Predaking Combiner sets. 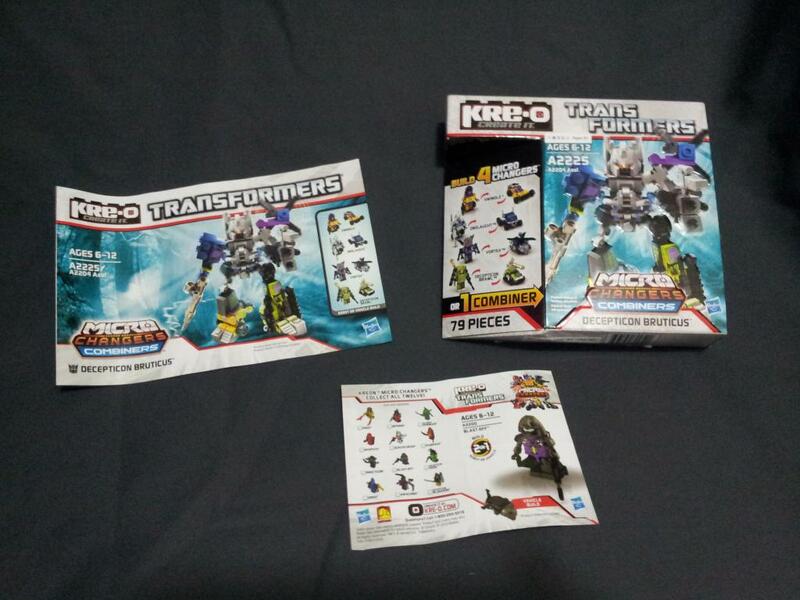 Similar to the other combiner sets, there are 4 Kreons to be found in the set (Razorclaw, Divebomb, Torox, and Headlock, with the remaining member (Rampage) being sold separately in a blind bag. 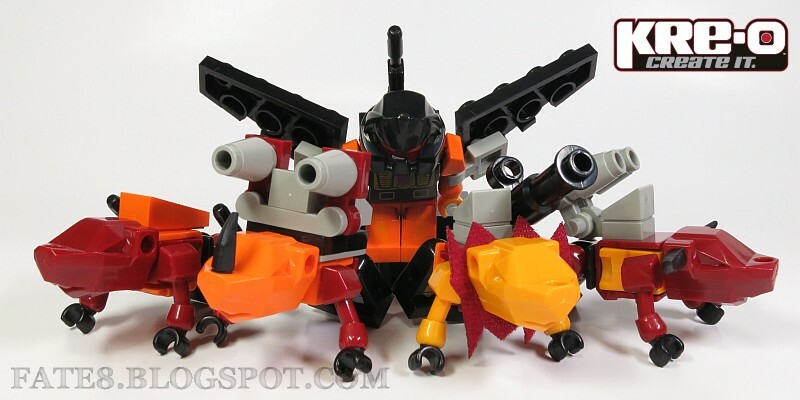 The images show Fatguy utilizing Rampage to give off a more G1 looking Predaking. 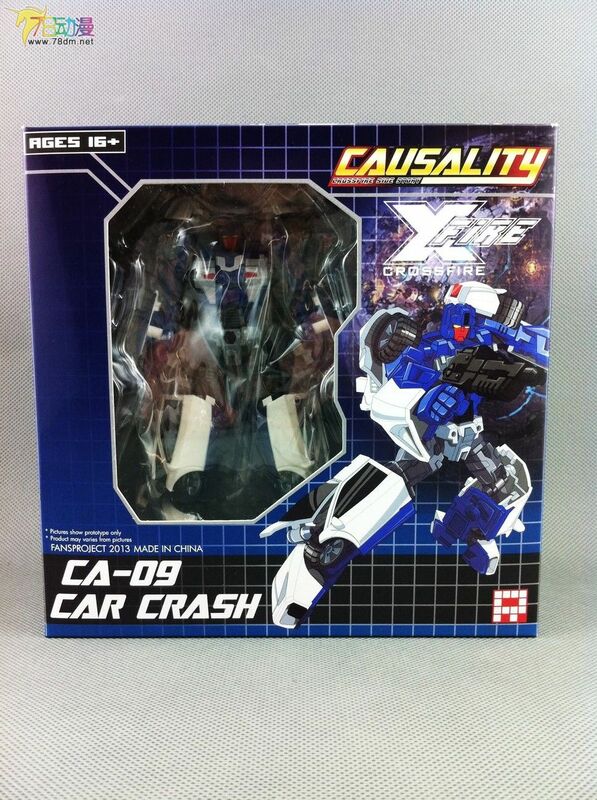 Project Causality’s Armored Battalion Holiday Exclusive finally landed on our lap today! First thing we did was to snap a bunch of pics for your viewing pleasure, and you can find them over at our Facebook page here! Enjoy! 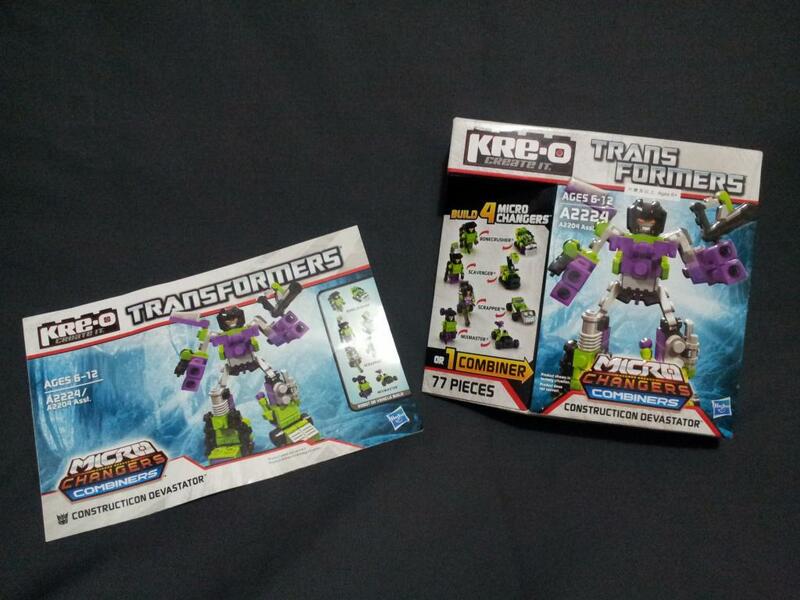 Someone by the name of oscarfung over at HK-TF has shared very cool images of 3 of Kre-O’s new Micro Changer Combiners. You will notice that each combiner sets officially come with only 4 Micro Changers, with the last Micro Changer originating from Wave 1 of the Micro Changer blind bags. However, with some fiddling, oscarfung has managed to incorporate all 5 Micro Changers into the combiner form, resulting in a more true-to-G1 look. As usual, we’ve mirrored the images below for your viewing pleasure. Courtesy of Planet Iacon, we have in hand images of the upcoming Transformers Masterpiece Red Alert, as posted on their Facebook page. 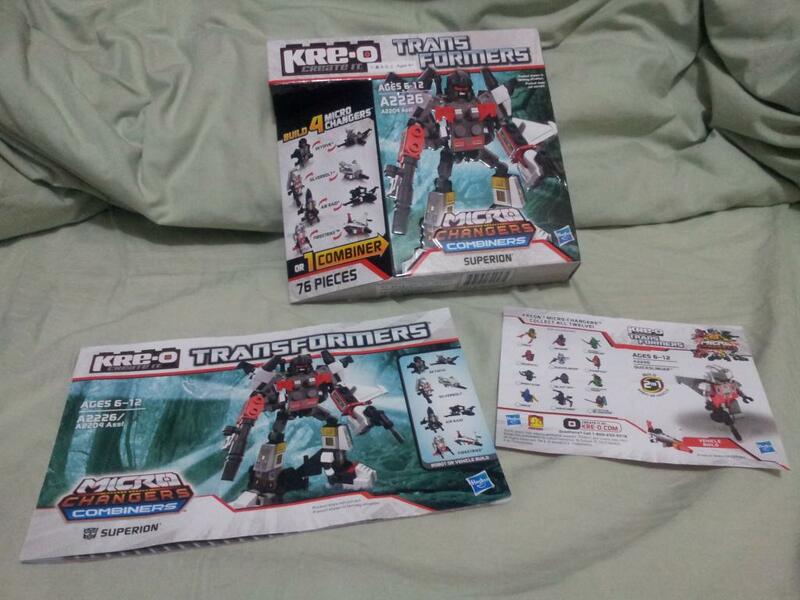 Not very high quality images, these, but they will do until you get your hands on Red Alert!